It has been proposed that the location of the bridge be made as closer as possible to the nearest land custom station in the Bangladesh side. After the meeting, officials of the two countries inspected possible locations to construct the bridge. 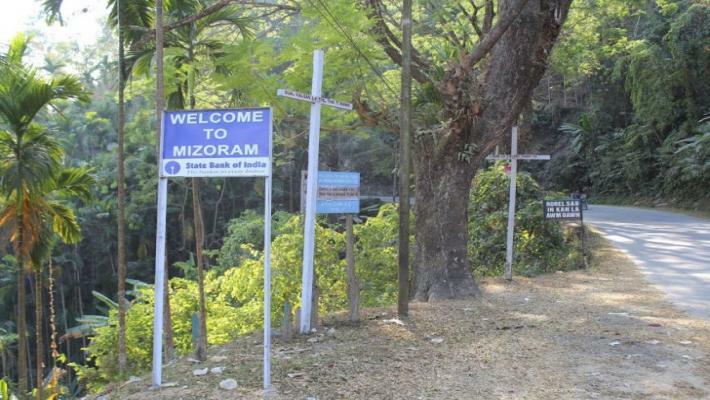 Mizoram shares a 318 km unfenced border with Bangladesh. 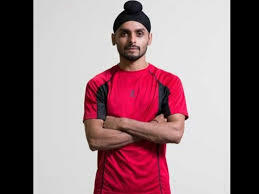 India's Harinder Pal Sandhu beat Rhys Dowling of Australia 11-8 12-10 11-4 in the final to win the South Australian Open squash title. After winning the first game comfortably, Sandhu was down 1-7 as the Australian fought back strongly. Sandhu had upset top seed Piedro Schweertman of the Netherlands 11-9 14-12 7-11 11-9 in the semifinal yesterday. The Cell for IPR Promotion and Management (CIPAM), under the aegis of the Department of Industrial Policy and Promotion, Government of India, has launched a the National Intellectual Property Rights (IPR) Policy 2016, a 'Scheme for IPR Awareness – Creative India; Innovative India'. 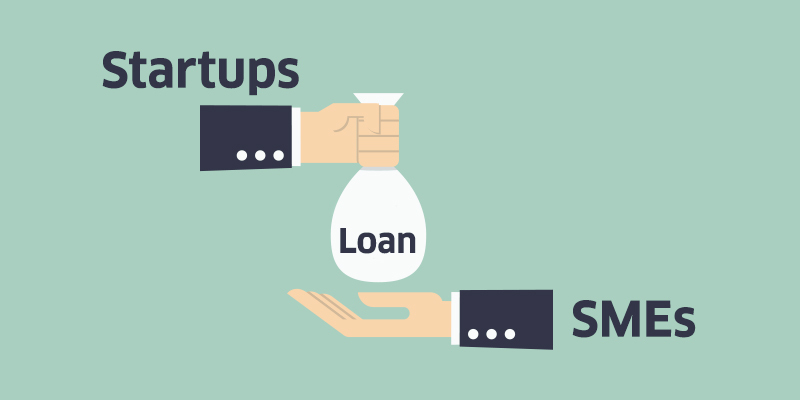 The Scheme for IPR Awareness aims to conduct over 4000 IPR awareness workshops/ seminars in academic institutions (schools and colleges) and the industry, including MSMEs and Startups, as also IP training and sensitization programmes for enforcement agencies and the judiciary. 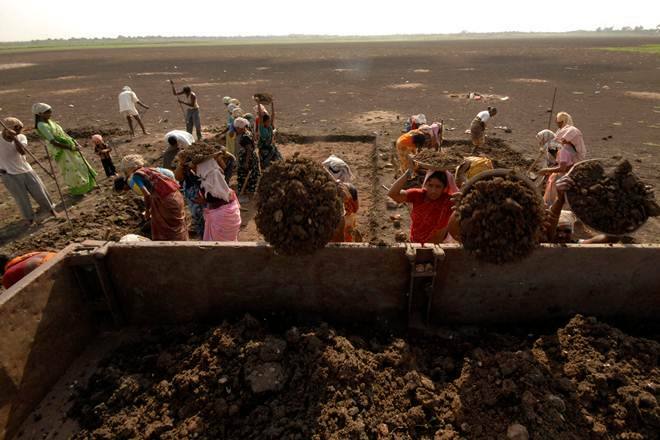 In the second phase of the scheme, which has started from the current financial year, the target is to provide 23,46,890 SHCs to farmers, of which, so far 74,211 have been given, Agrawal said. The examination of soil samples is being done at 33 permanent laboratories and 174 mini laboratories, he added. 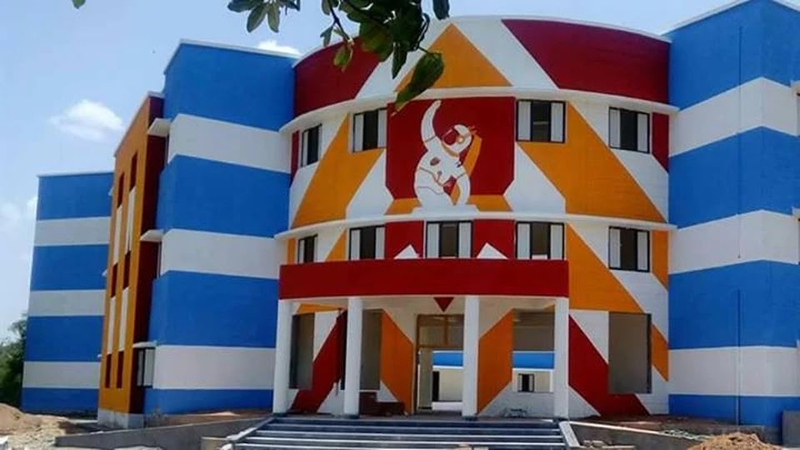 A proposal to establish an exclusive university for Dalit students in Hyderabad is under active consideration of the state government, official sources said. The university is said to be part of the government’s policy of providing education free of cost to students from weaker sections from kindergarten to post-graduation (KG to PG) level. The proposal was mooted by a government arm - Telangana Social Welfare Residential Educational Institutions Society (TSWREIS) which runs nearly 268 residential institutions for Dalit students from Class V to under-graduate level, besides the recently sanctioned 39 non-residential play schools with pre-primary education. Once established, it will be the first of its kind university for Dalit students in the country. 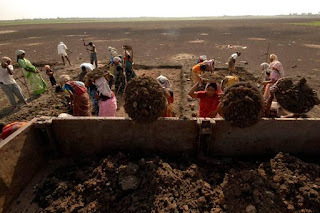 At present, there are universities exclusively for women and religious minorities but not for weaker sections, though they are given reservations in various state-run universities.